Perfect for chilling out in on bright evenings! And costs €10 per person. 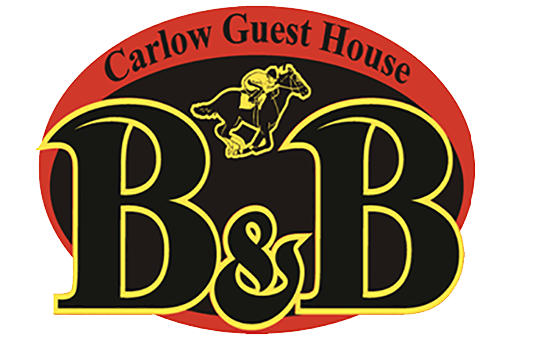 Carlow Guesthouse is located 5 minutes’ walk of Carlow town centre. Free WiFi access is available, along with free off-street parking. Each room here will provide you with a TV and tea/coffee making facilities. Guests can also relax in the communal lounge. A full Irish breakfast is served in the conservatory style dining room each morning and vegetarian options are also on offer. The guest house is 700 m from Carlow College and 800 m from County Carlow Military Museum. Kilkenny town centre can be reached in a 30-minute drive. This property also has one of the best-rated locations in Carlow!